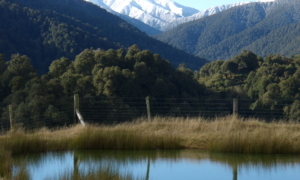 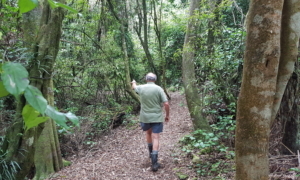 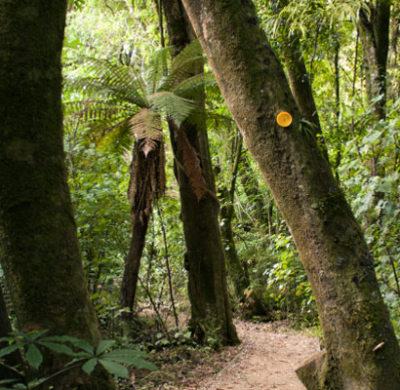 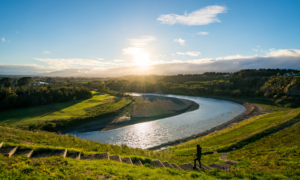 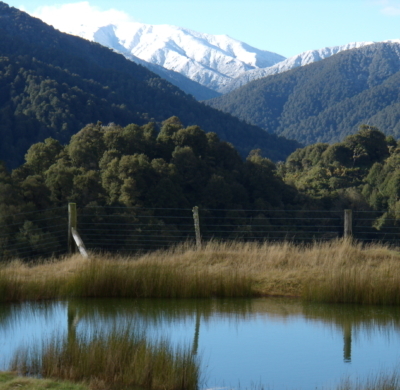 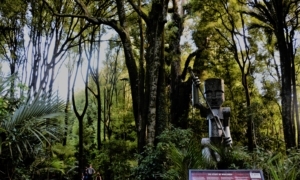 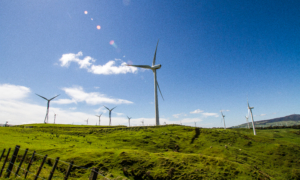 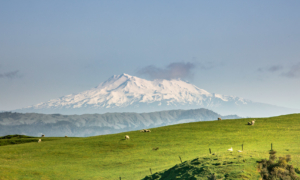 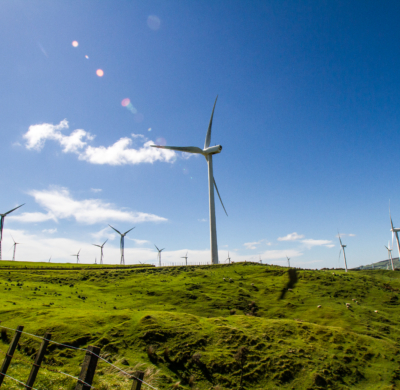 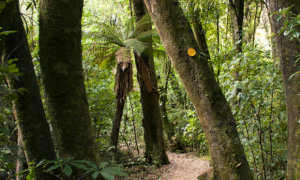 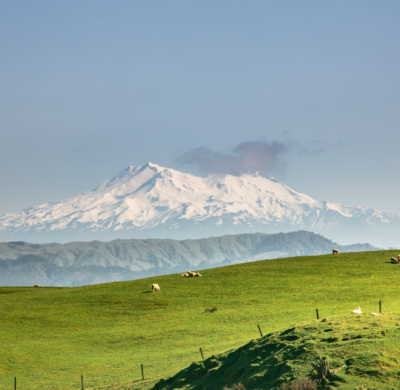 The 6th Manawatu Walking Festival will be from 6-8 March 2020. 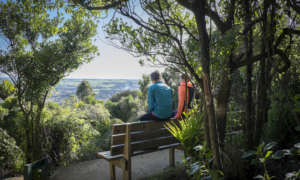 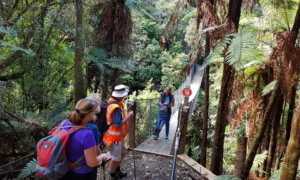 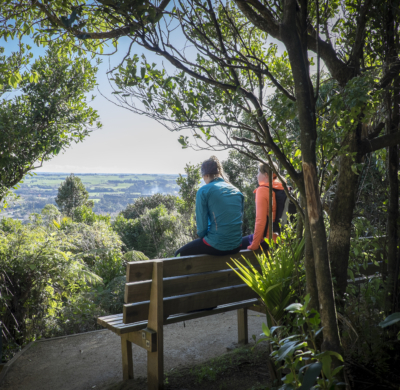 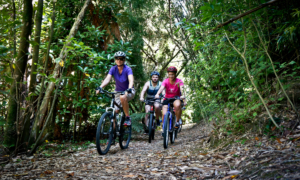 The Manawatu Walking Festival will take you throughout the city, along our coastlines, across mountain ranges, through our urban arts scene and through Te Apiti – Manawatu Gorge. 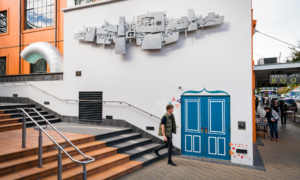 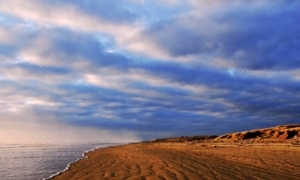 Pick and choose from the selection of guided walks that are hosted throughout the three-day festival from 6-8 March 2020.